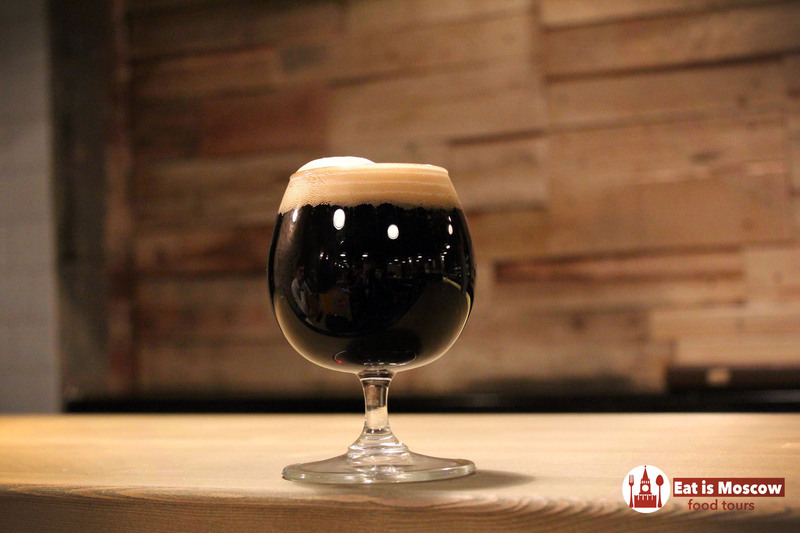 Almost once a week a new craft beer bar is opening in Moscow. 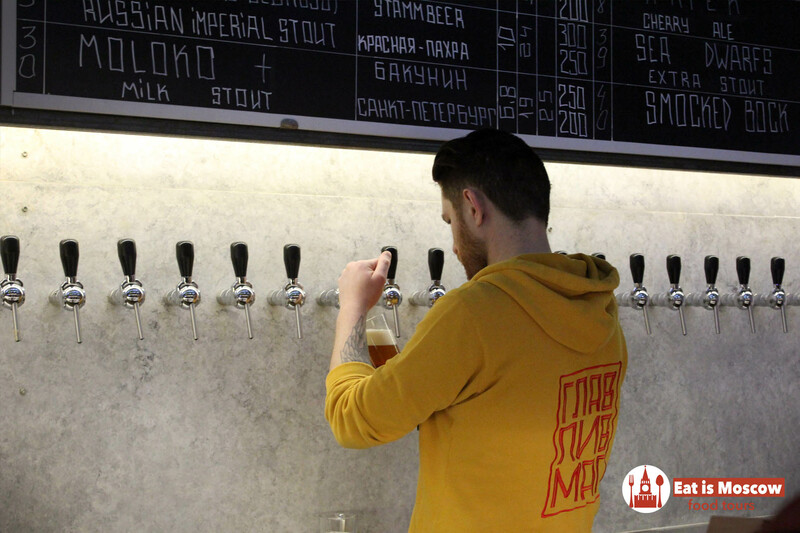 We will try to explain what is it – а craft beer today and why it is so popular in Moscow (Russian craft beer revolution quietly brewing). You wouldn’t know this if you walked into just any bar. 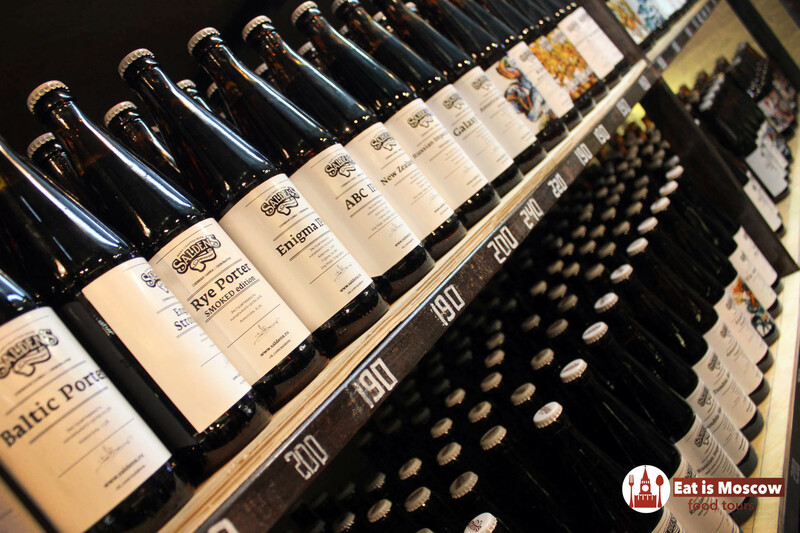 Our guide will show you places which feature more than the typical mass-produced beers there is a growing range of unique, handcrafted Russian beer which the beer-loving traveler should seek out. 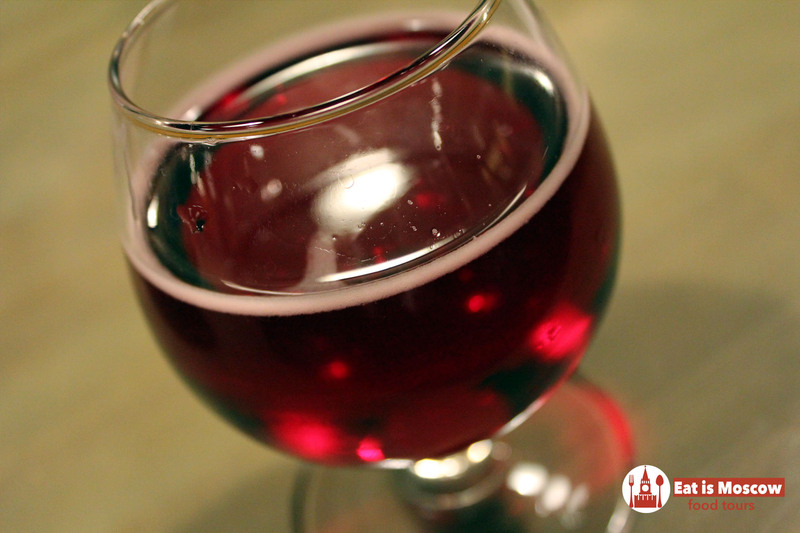 This tour, which is led by our beer-specialized guide, will include visits to three bars. 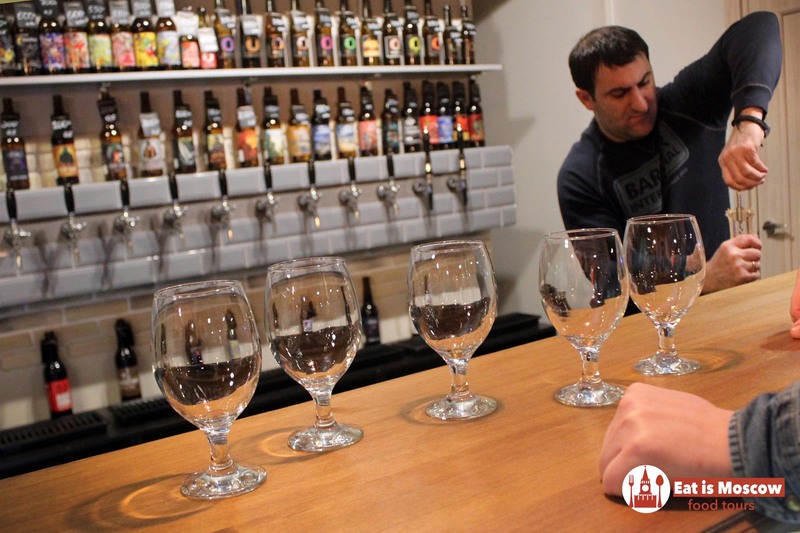 At that spots you will discuss the broader history and culture of Russian beer (and taste a mainstream beer for comparison), also you will taste several craft beers (not only Russian), in a range of styles and flavors. At one bar you will have some light food to accompany the beer. 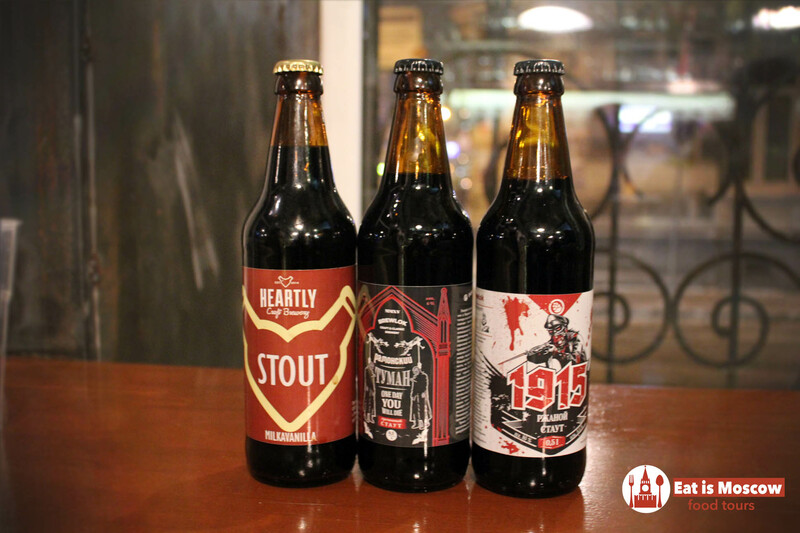 Join us to discover these exciting beers, and hear the stories behind them, while the revolution is still fresh.